The importance of China’s role in the international box office has grown larger and larger—it helps record-breaking movies become even more overwhelmingly successful, and it even has the potential to save domestic flops from certain doom. But regardless of how well Suicide Squad performs now that it’s been released today, China will likely not be able to help. Variety reports that the film’s level of violence and dark tone are making it increasingly unlikely that, despite Warner Bros.’ best hopes, the film will not be making its way to the Chinese box office. No release in China isn’t exactly a death knell for Suicide Squad, but it’s problematic in the light of Hollywood Reporter’s sources earlier this week claiming that the film needs to make at least $750 million in order to be worth the purported mess the movie was behind-the-scenes. 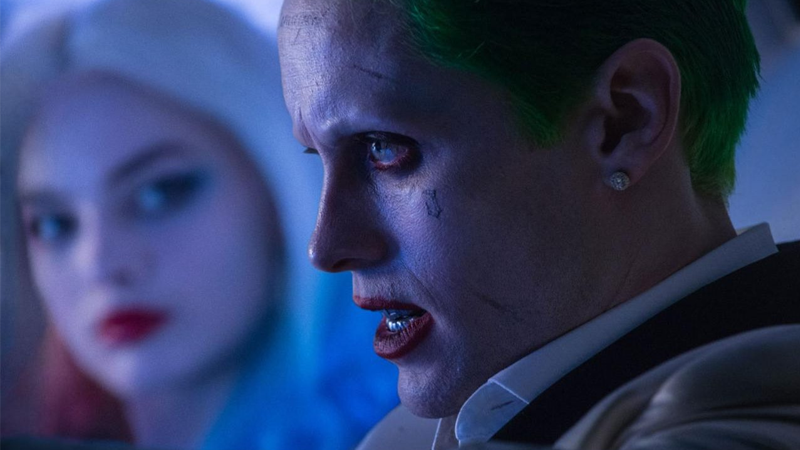 But maybe Suicide Squad won’t need it: early reports from its premiere last night indicate that the movie has broken August records for a Thursday night opening—almost doubling previous record-holder Guardians of the Galaxy’s take with $20.1 million, and outperforming other strong superhero movie openings from this year like Deadpool and Captain America: Civil War by significant margins. Whether that initial success can be sustained. however, remains to be seen—after all, Batman v Superman’s strong opening was rocked in its second week at the box office in the wake of critical backlash and poor word of mouth. Suicide Squad’s critical response has been poor, but not as poor as BvS, so there’s still hope that the movie could defy the precedent set by its DC Extended Universe predecessor.